Amazing new fit out with no expense spared. Very high profits. Huge potential!! Seats 90 inside and 50 outside. Semi-managed. Suitable for owner operator or investor. Unbeatable position. Inspection highly recommended and is sure to impress. Offers invited. For further information and inspection, contact Jem on 0412 999 979. 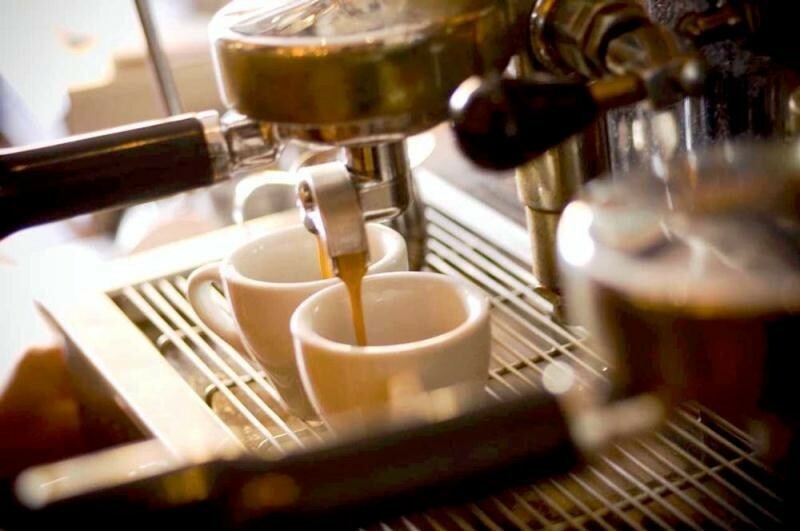 This Cafe/Coffee Shop Business is one of 45 businesses for sale in Vic Country, Victoria, and one of 21 Cafe/Coffee Shop Businesses in this region that a business for sale currently has on offer. This Cafe/Coffee Shop Business is for sale in Vic Country for the asking price of $295,000 and has been marketed for a while and is definitely worth another look as it is sure to be snapped up soon..